When we designed this reel we had one thing in mind. Tarpon. 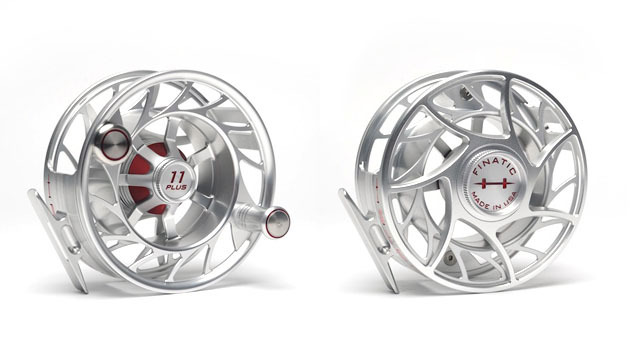 The goal was to create a larger reel that bridged the gap between the 9 plus and 12 plus models. We also wanted to make sure it had an oversized handle for greater grip control when fighting those big silver critters. The mid arbor option is also great for spey rods from 13.5′to 14.5′.